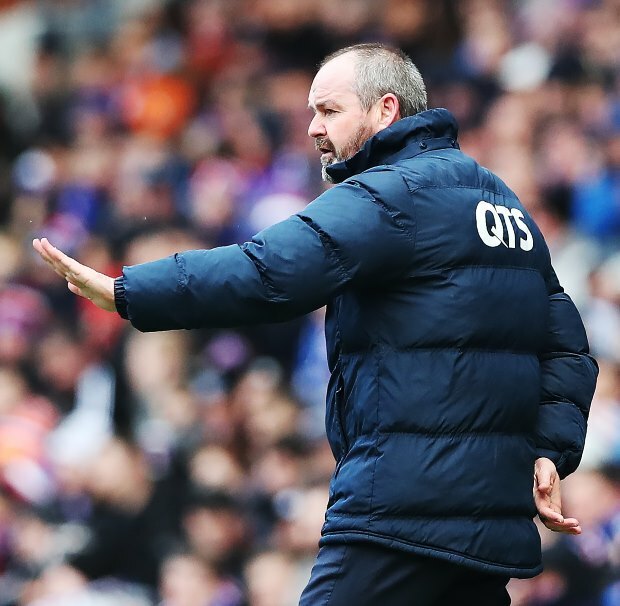 Steven Gerrard has been left disappointed by Kilmarnock manager Steve Clarke’s comments on the refereeing between Rangers and St. Mirren at the weekend. Rangers received four penalties during their 4-0 win over St. Mirren at the weekend and the refereeing during the game has come under the scanner due to a few questionable calls. Clarke has spoken out about the dropping standards of refereeing in Scotland and the lack of consistency in the decision making of the officials. The Kilmarnock manager suggested that mistakes were made at Ibrox between Rangers and St. Mirren, but Gerrard is not too happy with the words that came out of Clarke’s mouth. The Rangers boss feels Clarke had no business in speaking about a game where Kilmarnock were not involved and indicated that it lacked class. Gerrard stressed that he did not say anything following the Kilmarnock game when he felt one of their players deserved a red card. He said in a press conference: “I was very surprised by Steve Clarke's comments as it is nothing to do with Kilmarnock. “It is not what I have come to expect from Steve who normally has such class. It is disappointing. Rangers will be action on Wednesday night when they take on Aberdeen at Pittodrie. The Gers will then be travelling to Kilmarnock on Saturday for a Scottish Cup clash.